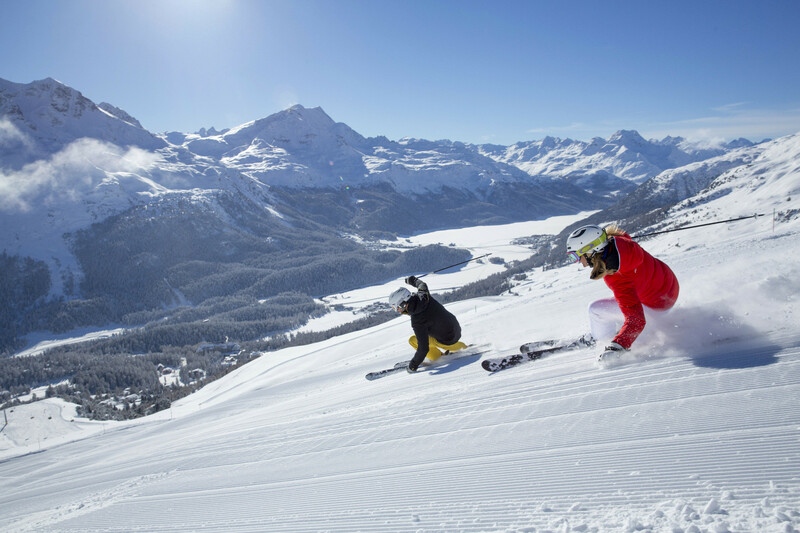 Find our long-range St. Moritz - Corviglia snow forecast and weather report here. Check out expected conditions at the summit and base, including snowfall, temperatures and wind. Be sure to check our 8-day St. Moritz - Corviglia snow forecast and weather report to stay up to date with the conditions at St. Moritz - Corviglia this winter, especially if you're thinking of booking a last-minute ski holiday. Get snow reports and powder alarms from St. Moritz - Corviglia straight to your inbox! Snow conditions excellent. Snow drizzling all the time. Visibility reasonable at 50m but not great. grest day yesterday. good cordoroy in the morning, cloudy and windy in the afternoon. some lifts closed due to wind.